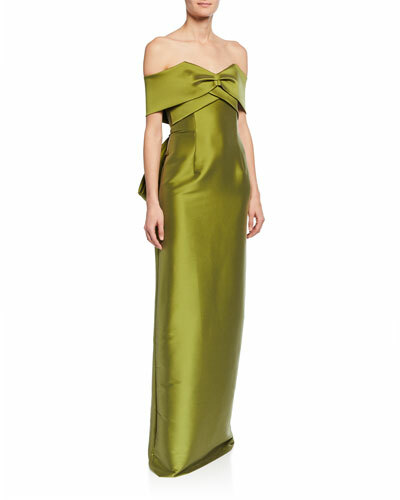 Husband and wife designer duo Sachin and Babi Ahluwalia launched the Sachin and Babi collection in 2009. 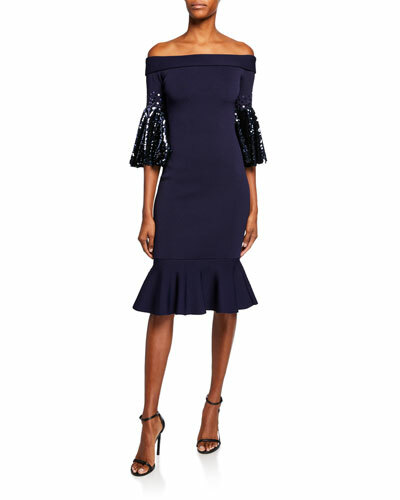 The latest Sachin and Babi Noir collection stays true to the designers’ flair for luxury, yet tries to be accessible to a wider spectrum of women. 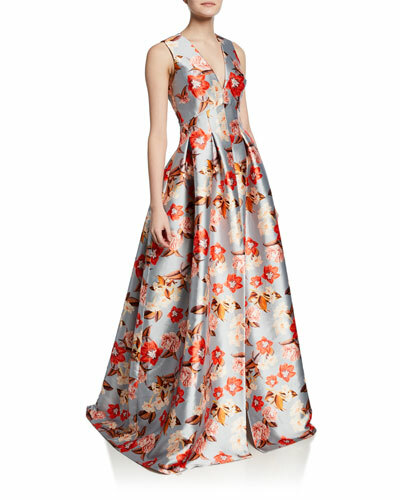 Sachin & Babi Noir dresses and gowns craft exquisite silhouettes with lush fabrics, and combines unique embroidery to give a new meaning to contemporary eveningwear. 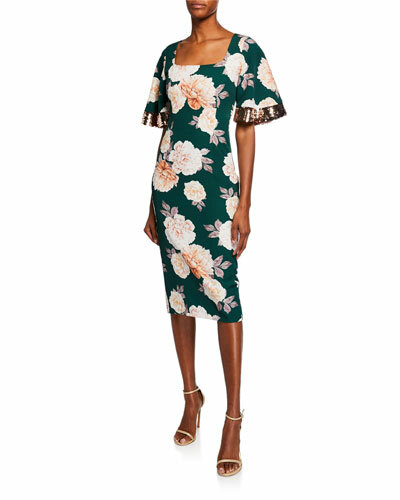 The label uses the duo’s tradition and heritage to make designs that are modern, yet textually rich. 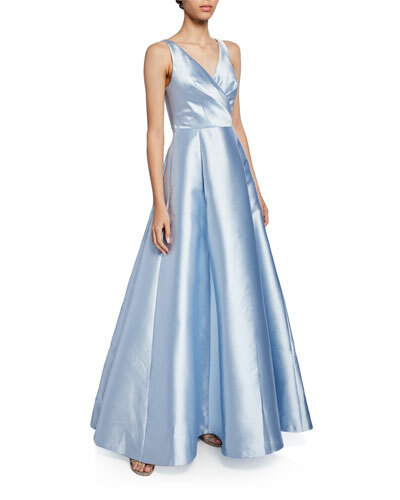 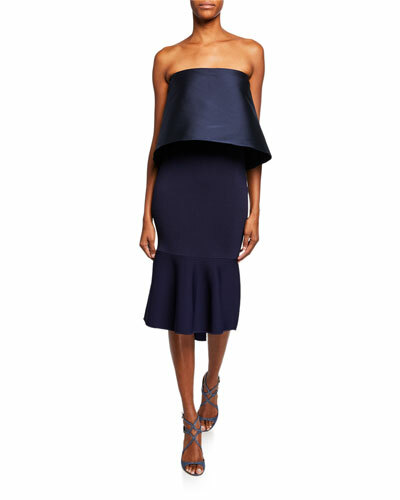 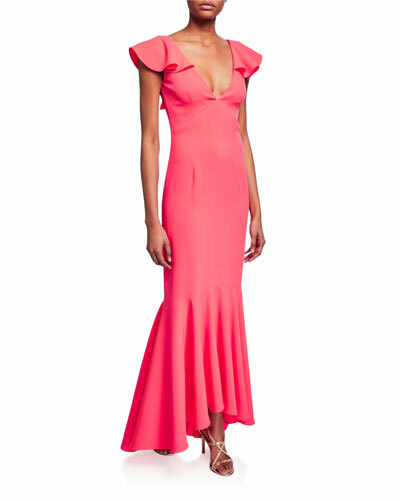 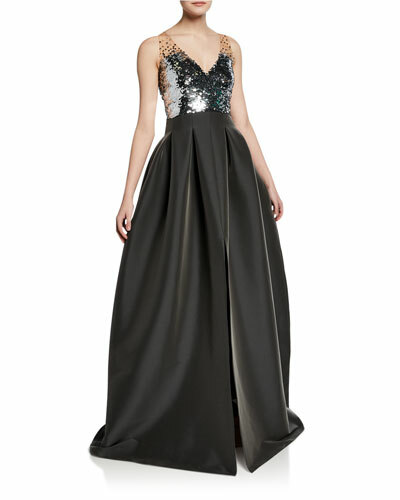 Neiman Marcus offers a great selection of Sachin and Babi Noir gowns, skirts, tops, tunics, and more.